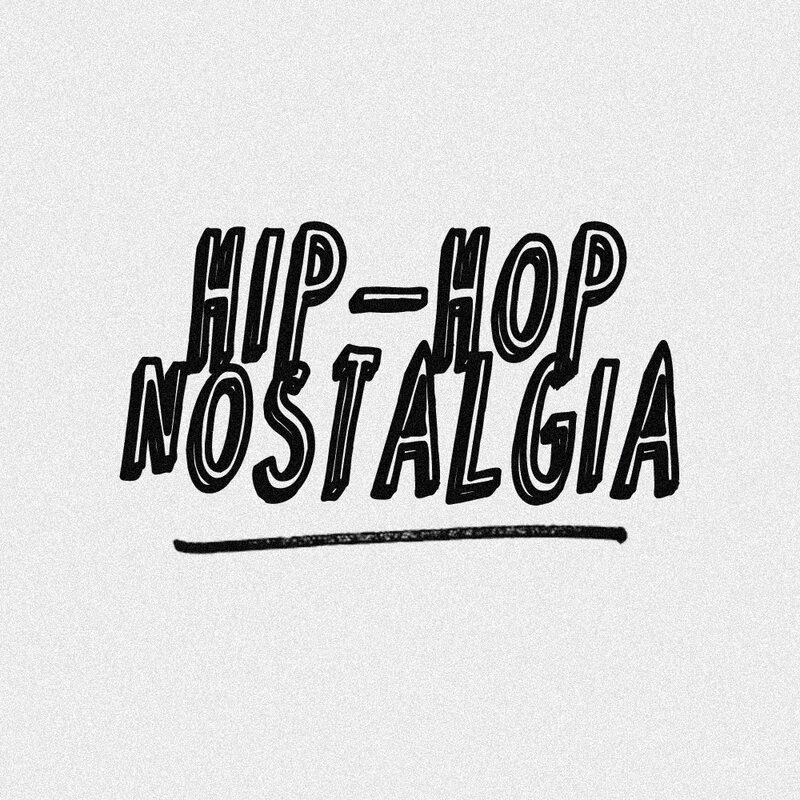 What could be more fitting for a site called Hip-Hop Nostalgia than a mixtape named 'NaStalgia'? Better still, it was done by Petey Cologne, who has been a friend since birth and grew up only four doors down from me in Queens. 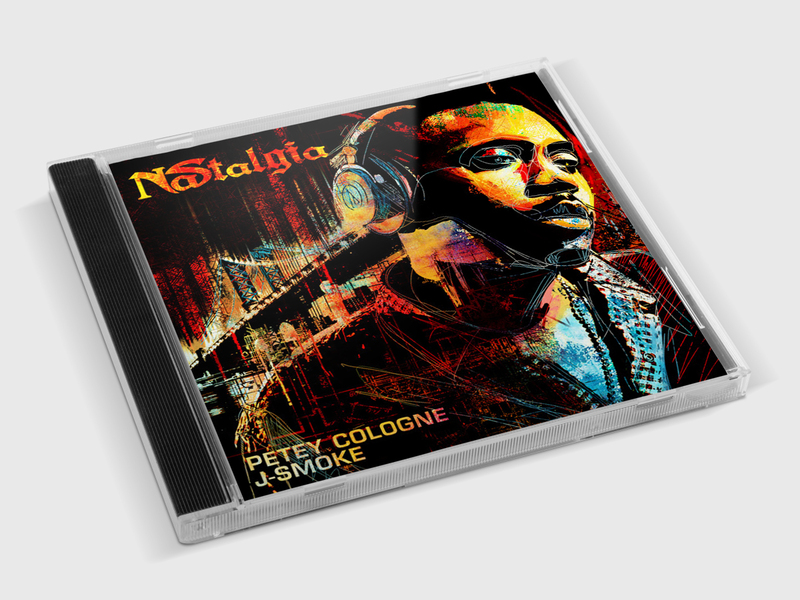 The mixtape was released in 2013 and was originally inspired to accompany a Nas t-shirt that was put out by Classic Material. Petey Cologne, who was part of the Halftime Radio Show crew (while it was live), put great effort into crafting the mix along with J-Smoke and delivered an excellent tribute to Nas. For a trip down Nas’ memory lane, this mixtape takes you on the scenic tour, down back-alleys and into uncharted territory with new blends, well-placed drops, samples and superb track selection. 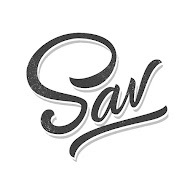 It’s a timeless mix that fits perfectly here on the site, so check it out below. Are there physicals of this, Pete? I need that.